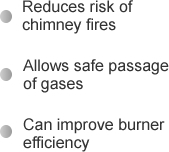 Sitting by the dancing flames of a real fire in a toasty warm home is one of life’s pleasures but did you realise that a dirty chimney could be costing you money and be potentially dangerous? Helpful, friendly service. 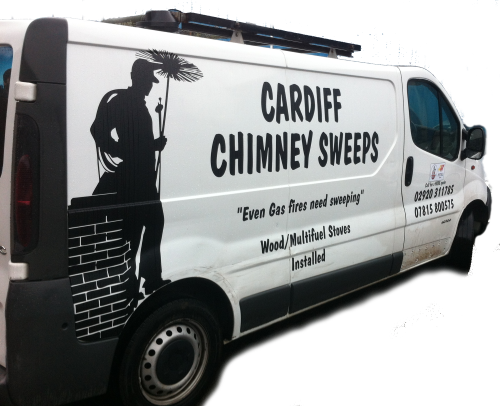 My Go-To chimney sweep. 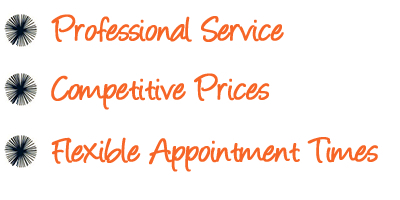 Specialists in Chimney Sweeping, Bird Nest Removal, Fireplace and Fire Installation and other aspects of building work. Qualified electrician work also carried out. 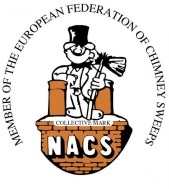 Why Have My Chimney Swept? A blocked chimney can cause damp and a partially blocked chimney if being used by gas or solid fuel can cause carbon monoxide.